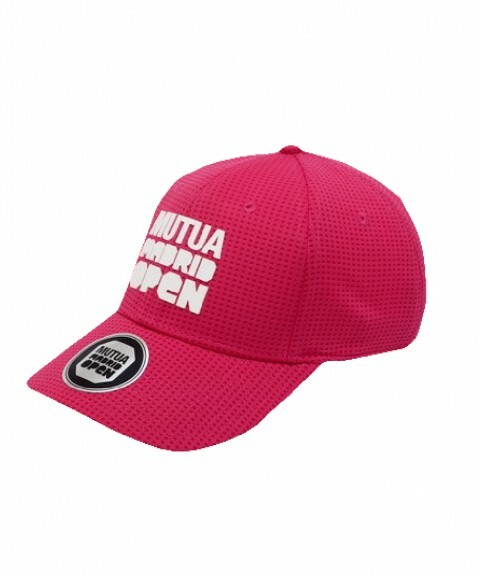 You can now buy your ticket for the Mutua Madrid Open from may 5th to may 14th 2017. 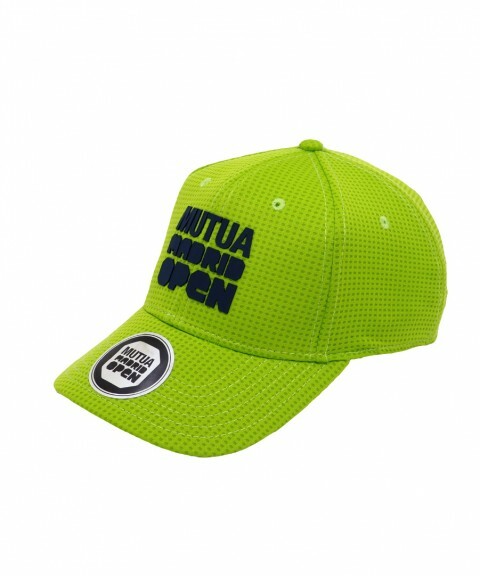 Get yours before they run out! 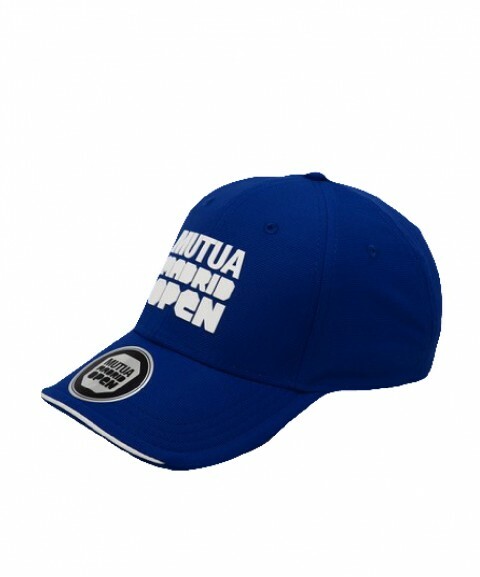 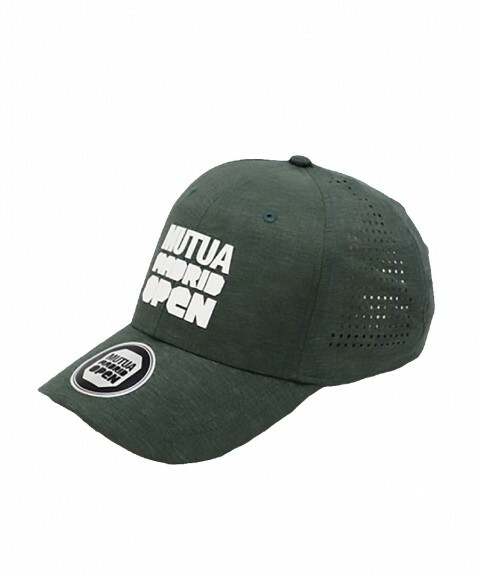 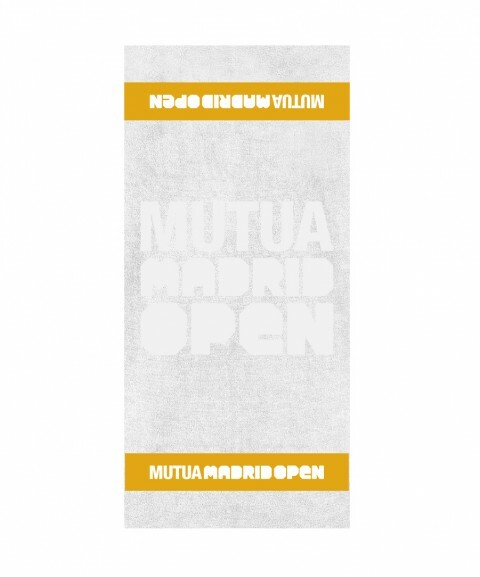 Towel BIG Size "Mutua Madrid Open"
Ya puedes comprar tu entrada para el Mutua Madrid Open 2019. 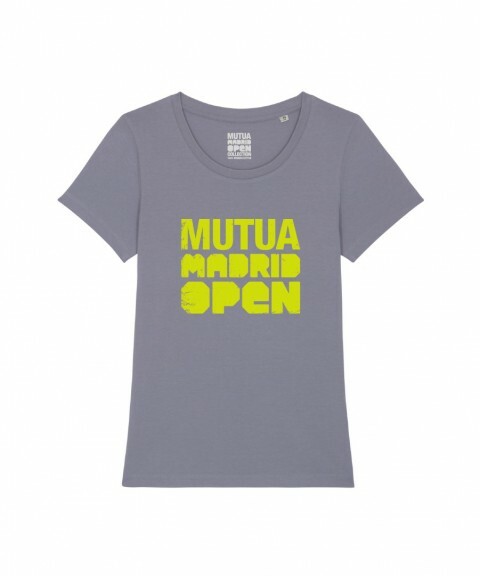 Body "I love Madrid Open"
Copyright © 2016 - MM OPEN - All rights reserved.